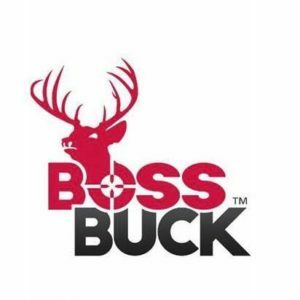 Boss Buck - Introducing the new Boss Buck TRU-50 cooler! Compared to the leading competitor, the Boss Buck TRU-50 is a superior product with all of the bells and whistles you could ever want or need in a cooler. "Cater to your crowd." 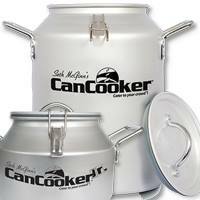 Great meals made easy with the CanCooker. On a grill, campfire or camp stove. Load CanCooker up with vegetables on the bottom, meat on top and 12 oz. of any liquid – water, broth, beer, soda, or, juice. There’s no grease, oil, or frying. Just put the CanCooker on the heat and relax. You’ve earned this. 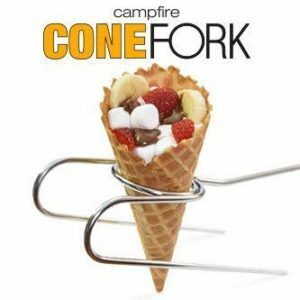 Cone Fork by Fynx, LLC – The Ultimate Campfire Roasting Fork! Designed to cook a multitude of foods including campfire cones, burritos, corn, baked potatoes, kabobs, hotdogs, marshmallows and a whole lot more. Replaces many tools using this one device. 5ive Star Urban Survival Gear offers a wide variety of gear and equipment for the tactical and outdoor markets, including Military, Public Safety, Camping, Survival and more. H and R Outdoor Industries 1-855-949-3636 - Camping, hunting, and fishing products made by the people who use them. 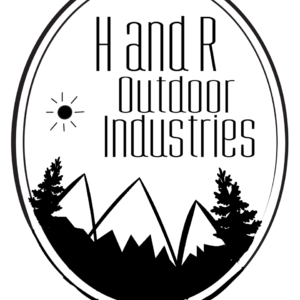 H and R Outdoor Industries is officially in full swing! Take a look around, and be sure to check back with us for upcoming events and products. All products are personally tested locally in our Gilbert, Arizona facility. Check out our outdoor product line, from outfitter stoves to smokers, shooting targets and much more! Snap! Outfitters manufacture products that free you from the tiresome chores associated with camping in the great outdoors – camping in a Snap! 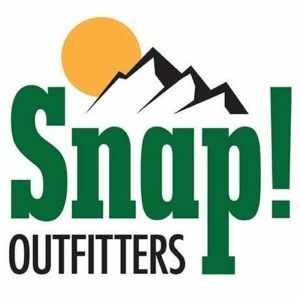 Our first product is the Snap! Treehouse – a lightweight aluminum truck cap with an integrated clamshell camper for the top of your truck. Be ready to climb into your clean, dry, comfortable abode in seconds – without having to unpack, set-up, stake down, or climb up an eight-foot-long ladder! 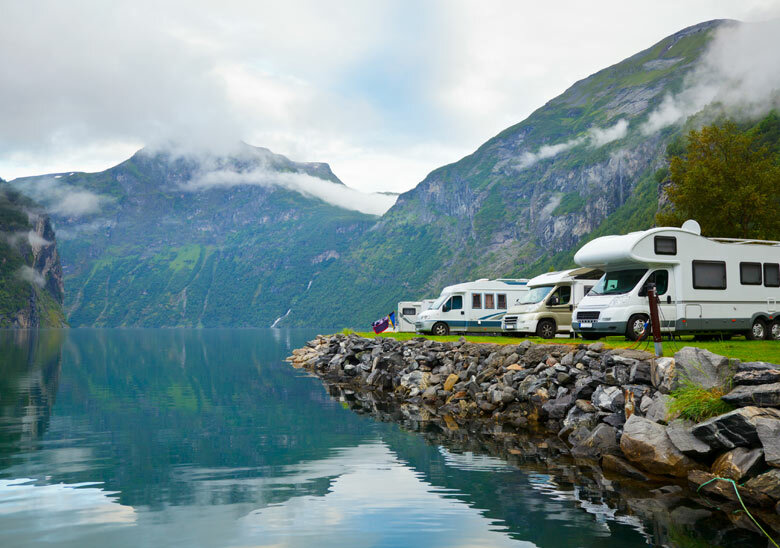 Your vehicle is the footprint of your camp. Snap! Truck Campers - because you want EXPERIENCES, MOBILITY, ADVENTURE, and FUN! Not stuff, mortgages, work and more chores. Trail Marker Outdoors 855-277-7677 Customized light weight overland campers and toy hauler hybrid.